Thankyou for choosing to visit Tollymore National Outdoor Centre recently. We were delighted to have you. We continually strive to improve the level of service we provide to our course participants and are always keen to hear from them on how they found the course, the level of instruction and knowledge of our instructors, standard of accommodation and food, etc. We welcome all the comments given and are keen to address any areas of concern immediately. 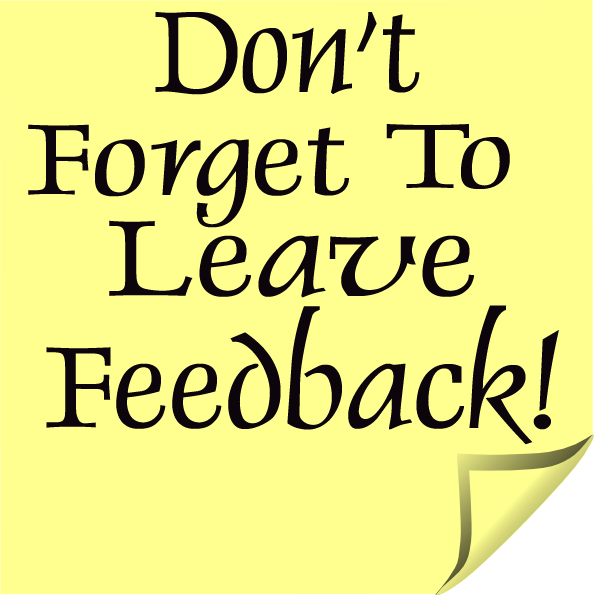 We would therefore be grateful if you could take a few moments to complete our Feedback Survey . 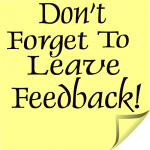 If you wish to leave feedback on any course, please fill in this online form.